The Greater Saint John Community Foundation was approached by the daughters of the late Elmer Russell and Jean Isabell Elizabeth Thompson to gift a permanent endowment fund to establish a bursary for a graduate of Saint John High School. Their daughters Jean Elizabeth (Betty) Thompson, Cathy Jane Thompson and Judy Anne Thompson arranged this endowment as a tribute to their parents and also in memory of their late brothers, Dr. S. Elmer Thompson and Maurice R. (Larry) Thompson. 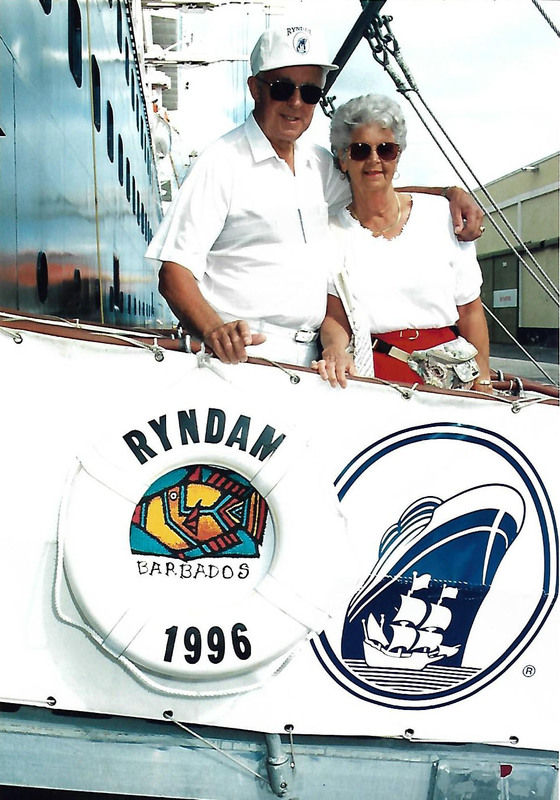 This endowment fund will be known as the Elmer and Jean Thompson Family Bursary Fund. 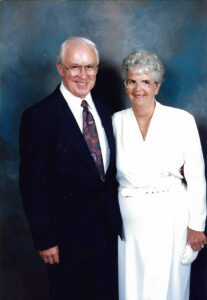 Mr. & Mrs. Thompson were long time residents of Dipper Harbour, New Brunswick, having raised their five children there. Mr. & Mrs. Thompson were strong believers in the benefits of education and their five children attended and were graduates of Saint John High School. Betty, Cathy and Judy decided the fund should support an annual bursary for graduates of Saint John High School. Each year, Saint John High will select a recipient or recipients for this bursary. Graduates must be enrolled as a full time student to a post-secondary educational institution and meet the criteria of financial need, solid academic standing, leadership qualities, extracurricular and community involvement to be considered to receive this bursary.